miyow & barkley is the brainchild of owner and founder Traci Griffiths. After a lengthy & successful modeling career, teaching advanced literacy to students with learning disabilities and working as a NSW Ambulance Paramedic, Traci had hit crossroads in her life. She was looking to devote her energy and passion into a business that could encompass all the things that she held dear to her. As a young girl growing up on a farm south of Sydney Australia, Traci had a childhood filled with all kinds of crazy and exciting experiences with almost every animal you could possibly imagine. This childhood experience became the foundation for her desire to work in the pet industry. Consistently throughout Traci’s adult life volunteering or raising funds for animal welfare groups has been a personal commitment. This commitment stands true through the m&b business, as part proceeds of every m&b product are donated to LOTL Rescue Australia. 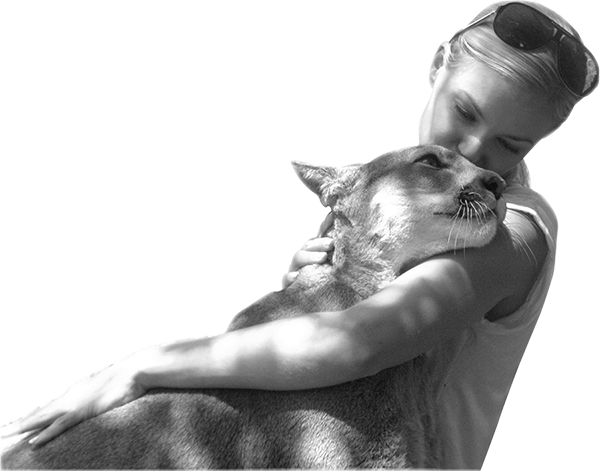 Traci is also a Director for a new rescue centre and sanctuary for all domestic, native and exotic animals called Zambi Wildlife Retreat. It is the only one of it’s kind in Australia. After a 20 year long modeling career and still going strong, Traci’s knowledge of fashion design, quality production, and aesthetics made her a savvy and connected individual in the fashion world. These fashion related skills have helped turn Traci into a skilled designer. Every one of the products in the miyow & barkely range have been personally designed by Traci. She also works closely with her exclusive production partners to ensure quality of materials and construction. The combination of all of these qualities, experiences, skills and passions have allowed miyow & barkley to have a phenomenal level of success in a short period of time. 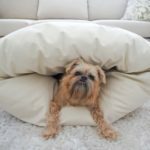 Pet owners appreciate the level of understanding of what their pets will love and retailers love the quality of the products. miyow & barkley has been around since 2006 and with its continued success and desired attention, can now be found in over 100 stores all over Australia, and is quickly spreading internationally. Passion, experience, dedication and above all an incredible compassion for animals are the foundations behind miyow & barkley by Traci Griffiths.